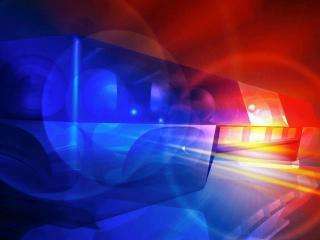 A Worthington man was injured from a self-inflicted gunshot wound while trapping in Delaware County over the weekend. It happened around 9 am Sunday about four miles north of Hopkinton. The DNR says 51-year old Carey Ahlers, Jr. was trying to load his .22-caliber handgun while checking traps when it discharged. The bullet hit him in his leg. Ahlers was transported to a Dubuque hospital, where he was treated for what was believed to be a non-life-threatening injury. The incident remains under investigation.